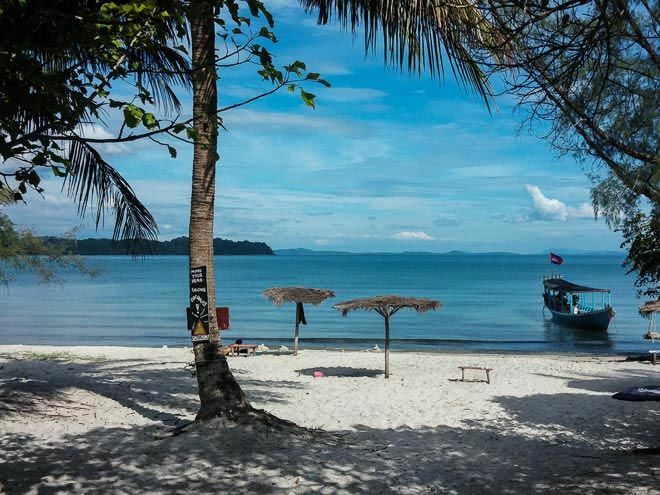 Whether you’re looking to move to Phnom Penh or weekend on Koh Rong, we have everything you need to know about Cambodia expats’ favorite cities and islands. 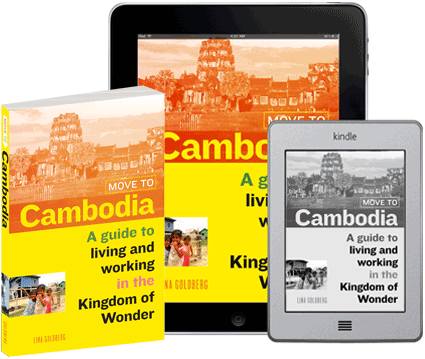 Phnom Penh is a bustling capital city, filled with restaurants serving cuisines from around the world, a plethora of shopping opportunities, and lots to see and do. 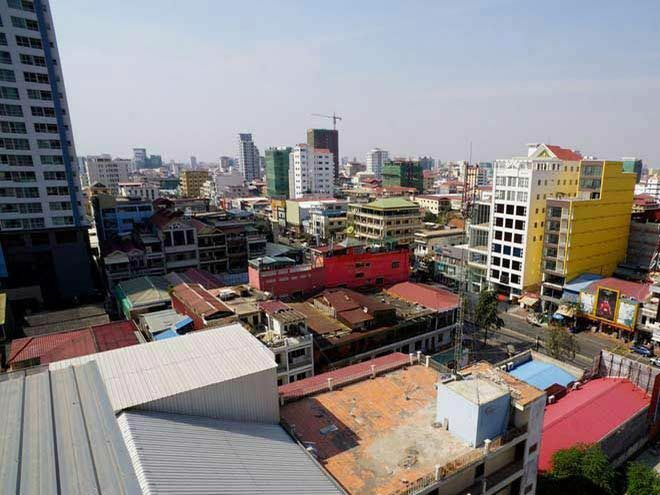 Both expats and tourists will delight in Phnom Penh’s charms, not least of which is a vibrant nightlife scene that will keep you partying until the wee hours. 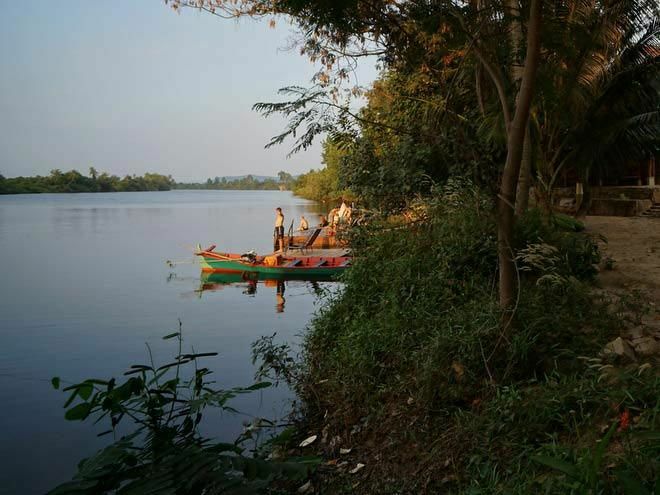 Lazy river town Kampot feels a world away from Phnom Penh, but therein lies its charm. 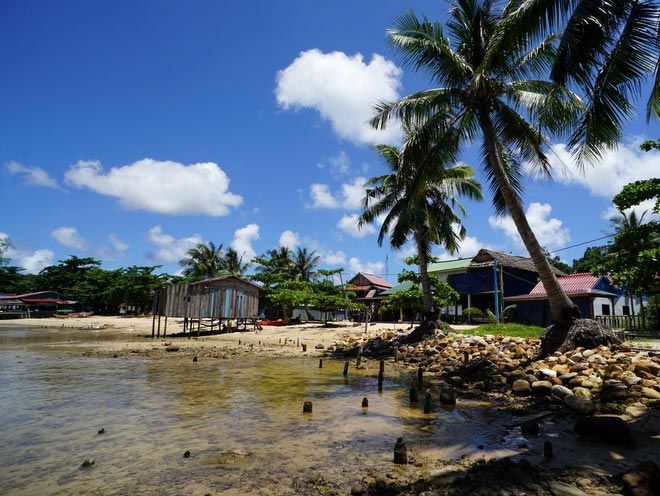 The riverside is perfect for evening strolls, and the picturesque town center is peppered with quaint French colonial buildings and crumbling shophouses as well as a surprising array of excellent restaurants and bars. 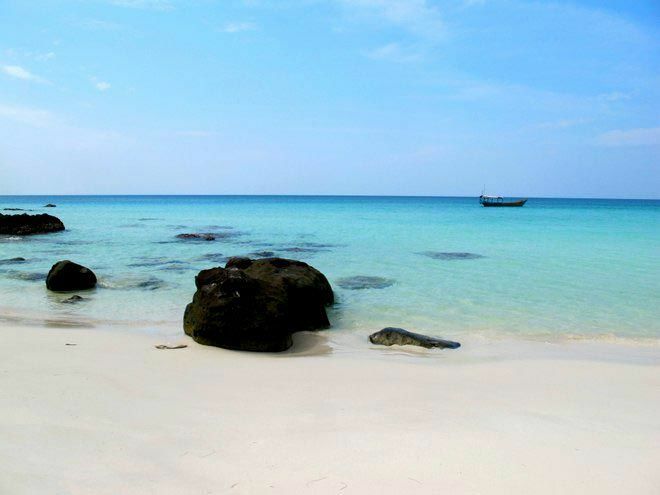 Sihanoukville is the gateway to the islands, and also boasts several popular beaches of its own as well as a free-wheeling beach town vibe. 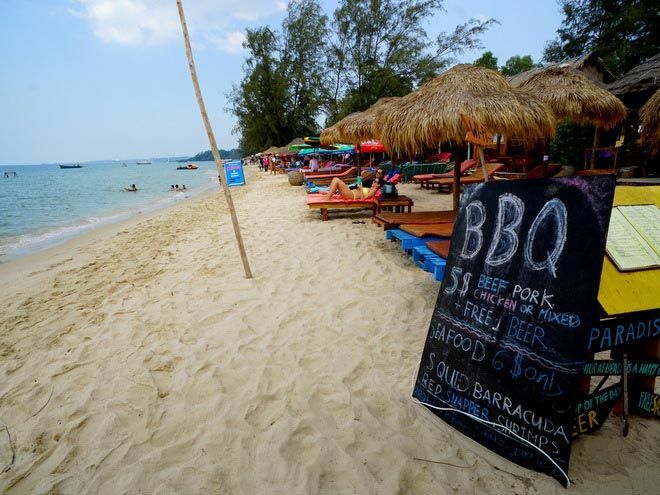 It’s true the town has struggled with an increasingly dismal reputation as of late, but if you’re looking for cheap beer and a laid-back scene, Sihanoukville can’t be beat. 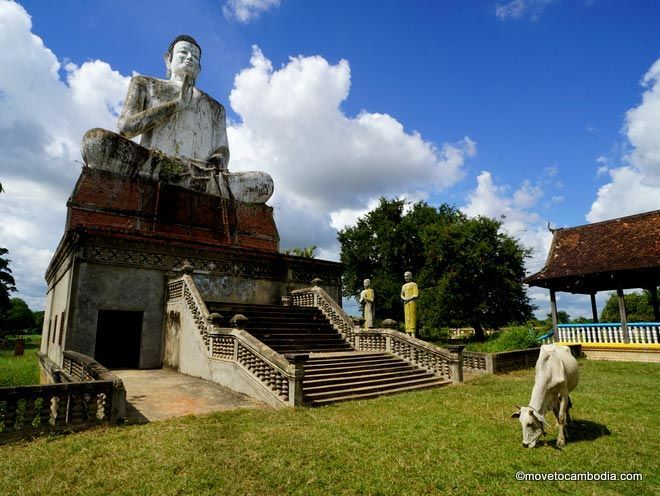 Battambang is Cambodia’s second largest city, but retains a quiet, small-town feel. 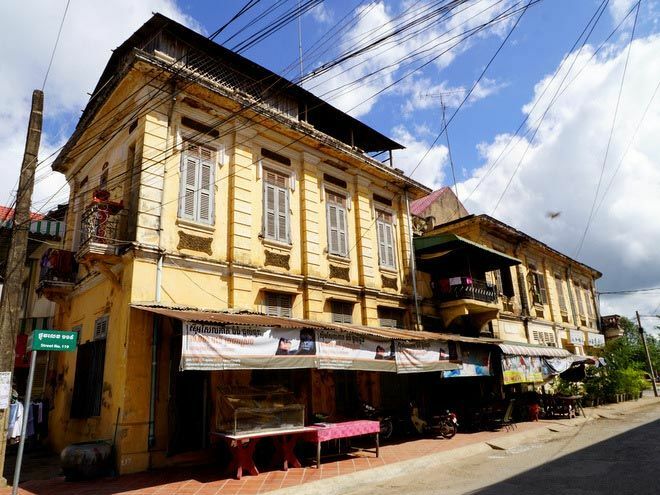 In addition to its abundance of French colonial buildings and traditional shophouses, Battambang is known for being the arts capital of Cambodia. The city may not be as busy as Phnom Penh or Siem Reap, but therein lies its charm.